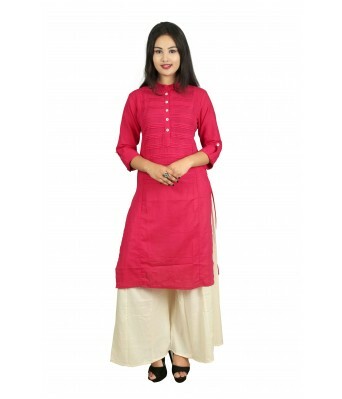 This V Brown kurti With Palazzo/Plazo Set has beautifully design by latest creation of V Brown.This Kurti Fabric Light in weight and keep you at ease all day. 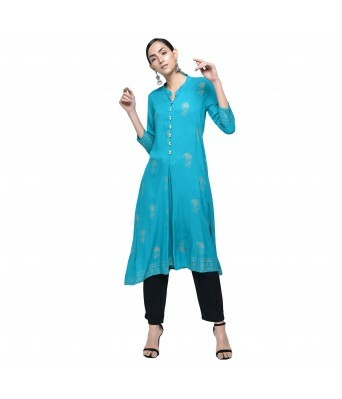 The combination of Solid Palazzo/Plazo with this kurti giving a excellent look. 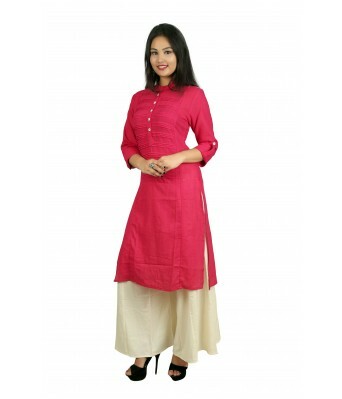 Keep Your Look Fresh By Wearing This KurtaÂ By V Brown . 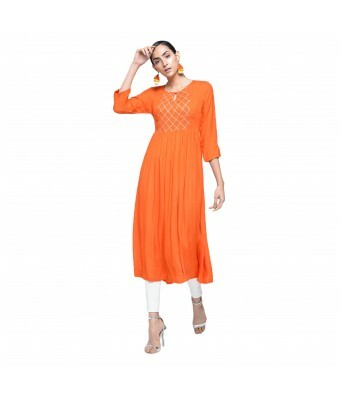 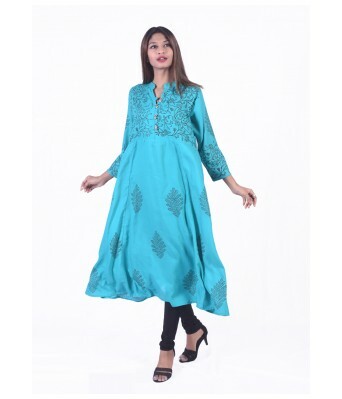 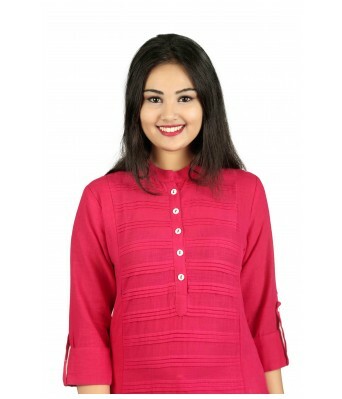 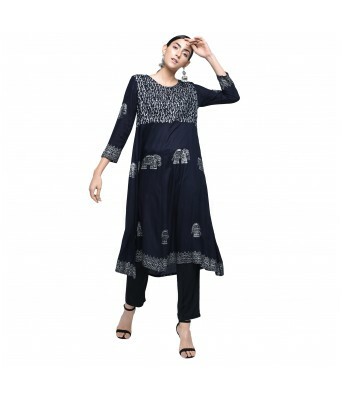 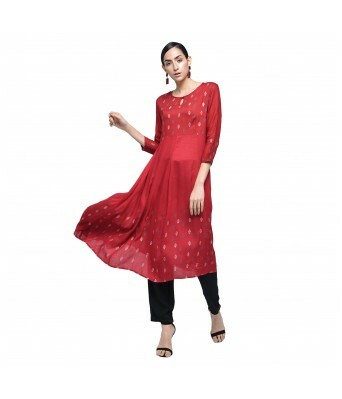 Made From Cotton and Rayon , This Kurta Is Light In Weight And Perfect For Daily Wear, Party wear , Office Wear and Casual Wear . 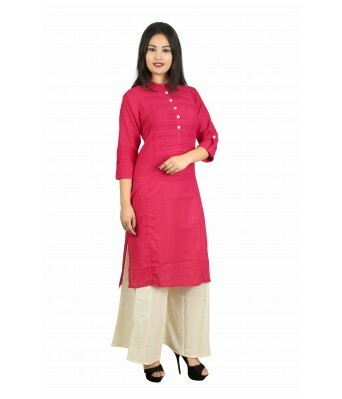 This AttractiveÂ KurtaÂ Will Surely Fetch You Compliments With Palazzo For Your Rich Sense Of Style.